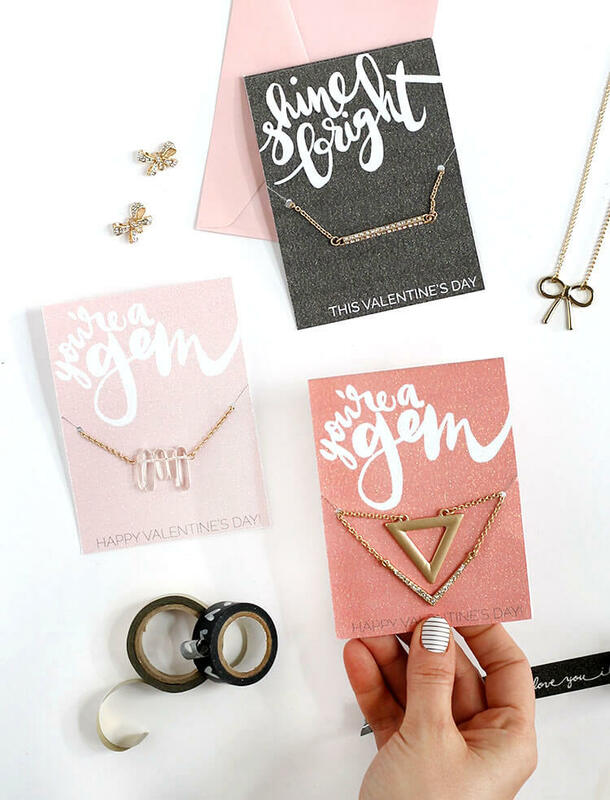 These Printable Jewelry Holder Valentines are the perfect sparkly printable for ladies celebrating ladies. 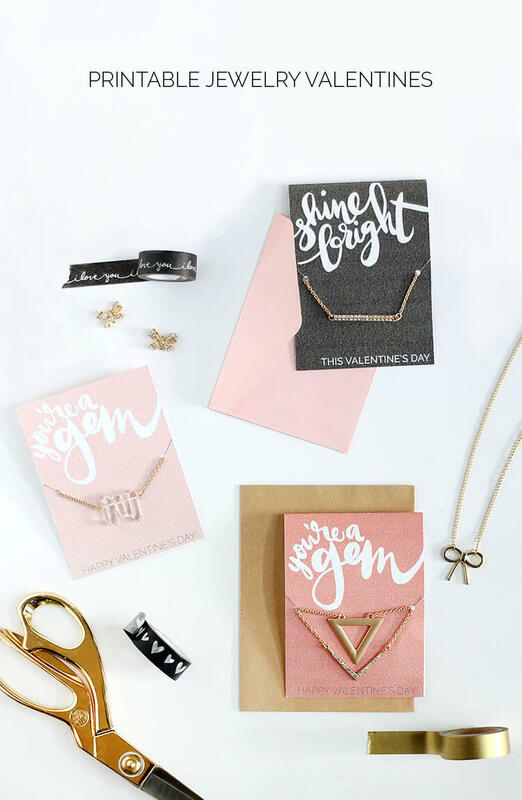 Share the love for your besties this year with this simple Galentine’s Day idea. 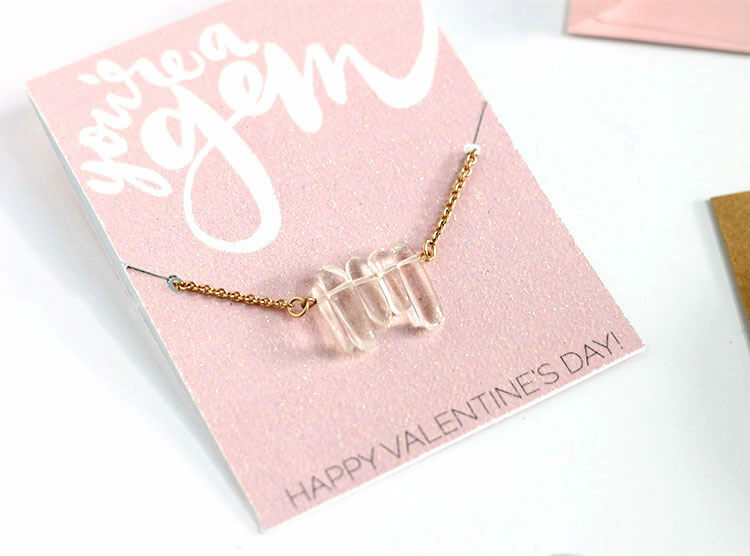 I’m sharing my first printable valentine of the season, and this one is for us grown ups! Because why not celebrate the great women in our lives? Right? Right. 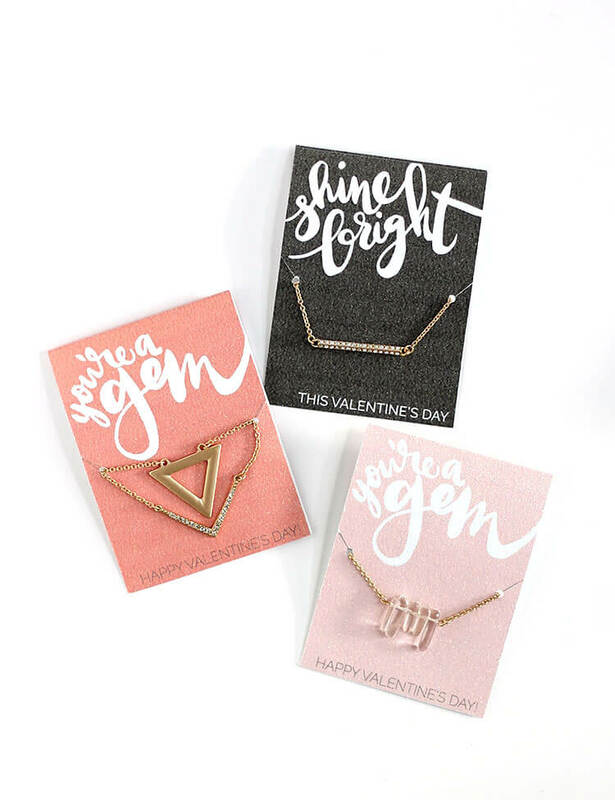 So I hand-lettered a couple of shiny Valentine’s Day sentiments and added them to these cards that are specifically designed to hold necklaces – so cool, right? 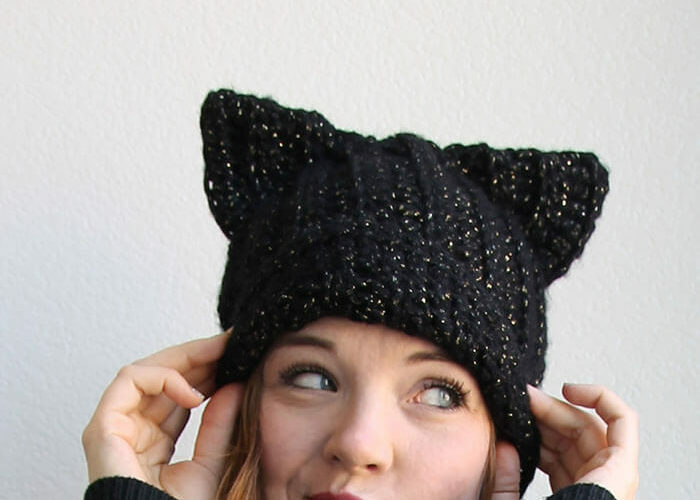 Just print off, add a necklace, gift, and you are basically the coolest lady friend ever. I’m thinking these would be perfect valentines for tweens and teens to hand out to friends as well. Head on over to the Consumer Crafts blog, Crafts Unleashed to check out the full tutorial, snag the free printables, and learn all about that awesome printable glitter paper. Printable glitter paper? So cool.